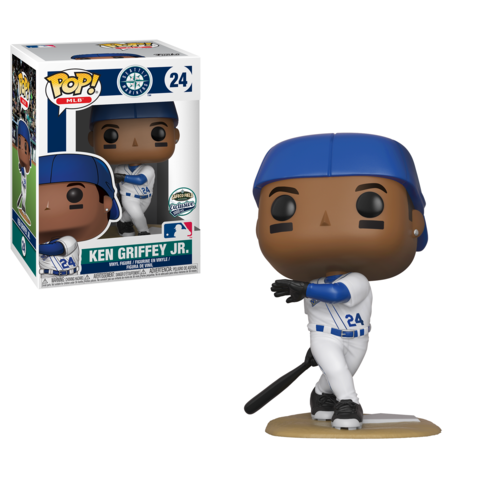 Funko has released official previews of the upcoming Seattle Mariners Ken Griffey, Jr. Pop! Vinyl. The new Pop will be released when the Mariners host the Texas Rangers on Sept. 29. The first 20,000 fans thought the gates will receive a limited edition Ken Griffey Jr. Pop! Vinyl. But wait, there’s more! 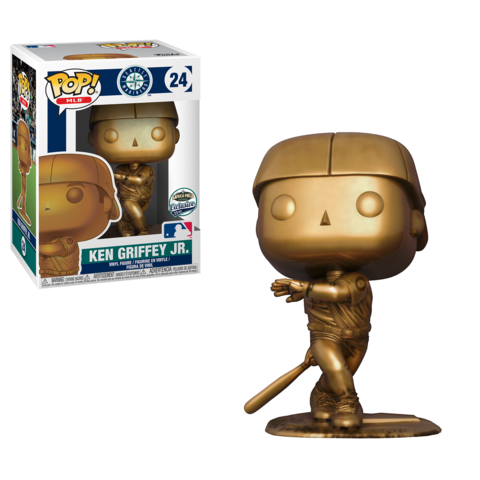 Some lucky collectors will receive a LE 1000 Ken Griffey Jr. Pop! Vinyl or a Golden Ken Griffey Jr. Pop! Vinyl that is LE 24. For those of you that may be in the Seattle area and want to buy tickets, be sure to Mariners.com and purchase them before they sell out. Previous articleNew Cuphead Pop! Vinyl Collection to be released this Fall! Next articleNew Trailer for the upcoming Bumblebee Movie Released!